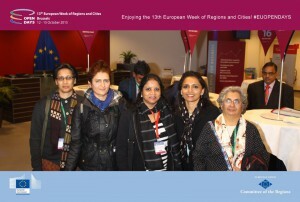 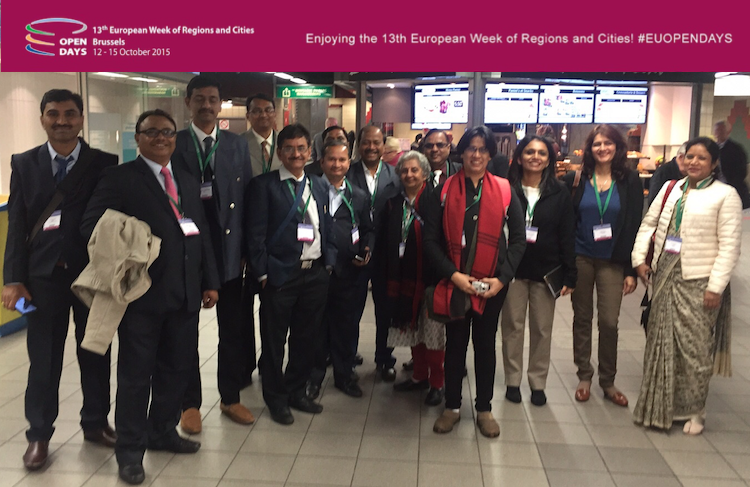 The activity took place in May 2015 and was inaugurated by the Minister of Economy of Lazio Region, Prof Guido Fabiani. 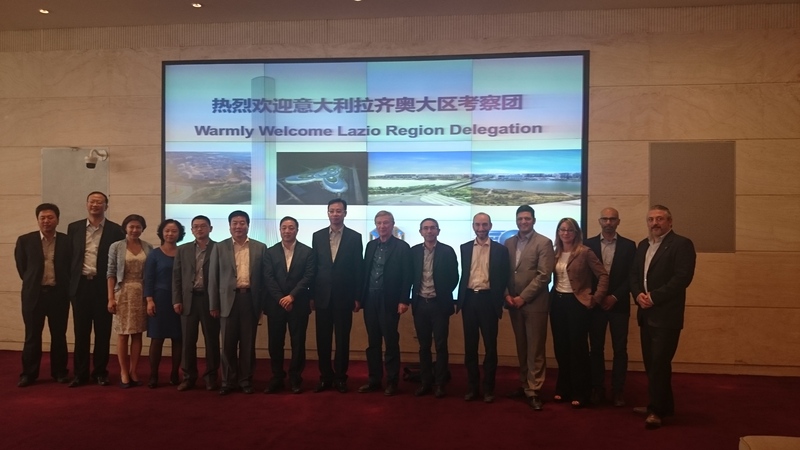 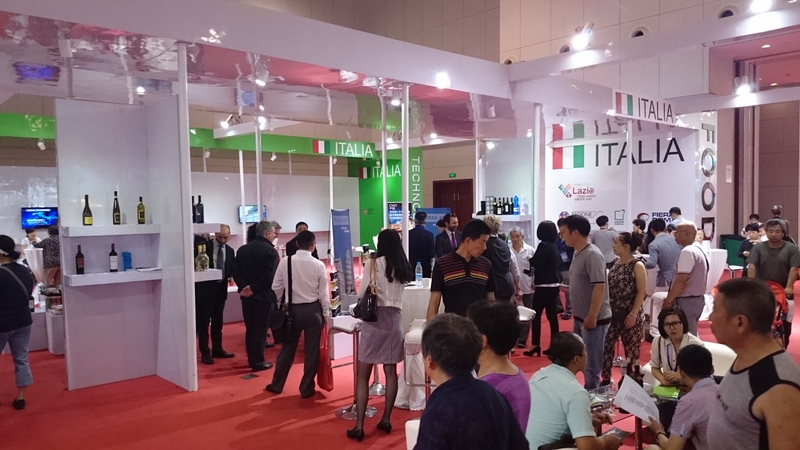 The Italian Week included the participation of more than 30 companies from Lazio that had a joint 600m2 boot in Tianjin International Fair. 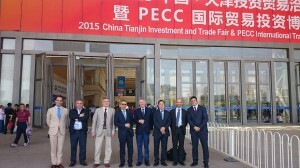 Moreover, Tianjin DRC announced to develop an EU-China Regional Economic Cooperation Equity Fund. 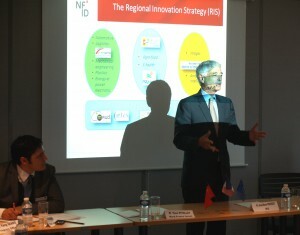 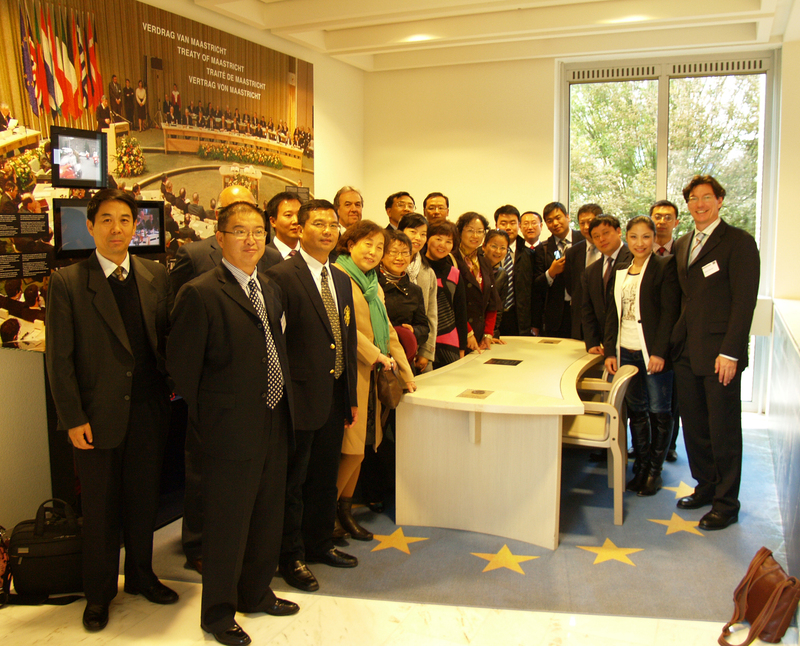 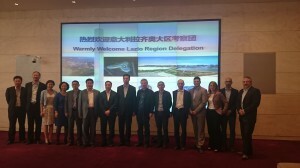 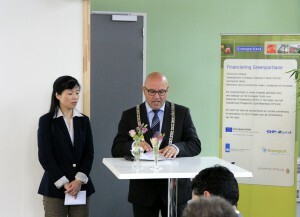 The establishment of the fund, has two main purposes: First, for China and the EU to help SME’s develop new markets; second is to give EU High-Tech SME’s in advanced technology or commercialization of products the access to the Chinese market; one third purpose is to help Chinese enterprises go overseas, through cooperation projects, mergers and acquisitions and other forms, to the European market. The planed total fund size is of 30 billion yuan, of which the first phase is 5 billion yuan. The main investment of the Fund is the growth of SME’s which must be hi-tech, including Chinese-funded enterprises, Sino-foreign cooperative enterprises and foreign-funded enterprises. 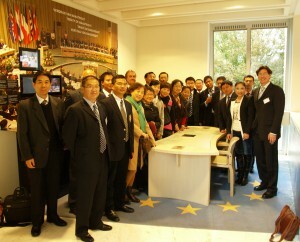 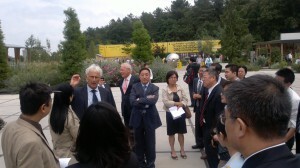 The priority is to be given to China-EU cooperation related projects.